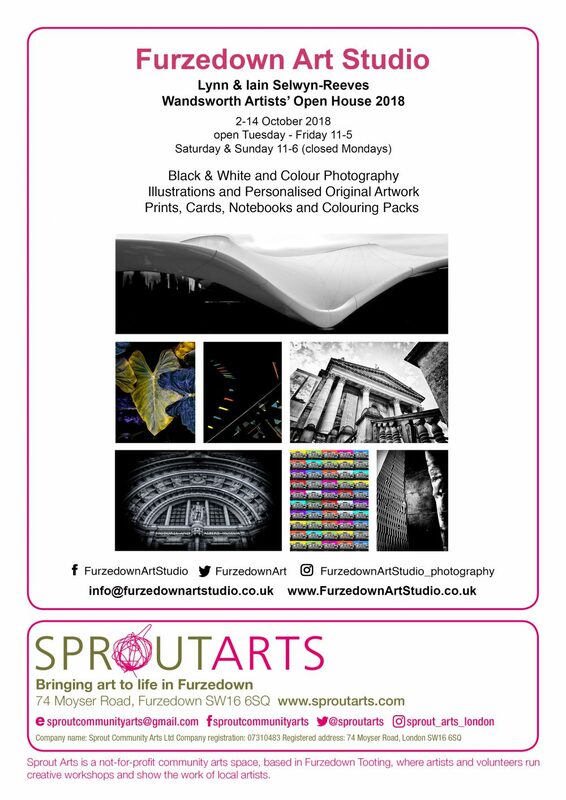 This weekend is the last chance to see our work at Sprout Gallery on Moyser Road, SW16. It’s been a great two weeks and we are already looking forward to our next exhibition and the round of Christmas Markets. We’ll keep you updated on where to find us. Next post: Capturing what makes our community special..